Most people of working age in the US have access to a smartphone. According to Pew Internet Project’s research, 58% of American adults have a smartphone as of January 2014. For those ages 18 to 29, 83% have a smartphone. 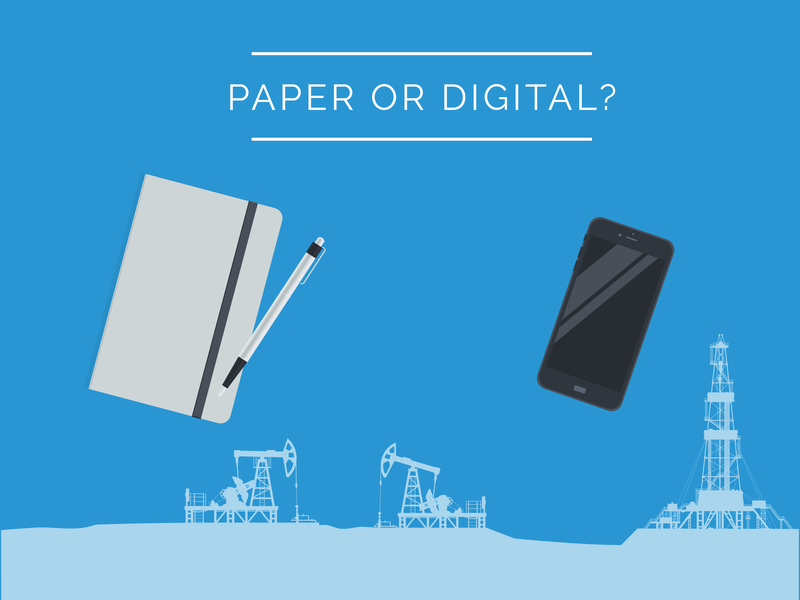 Given this high popularity of smartphones, it is time to leverage them in the oilfield. 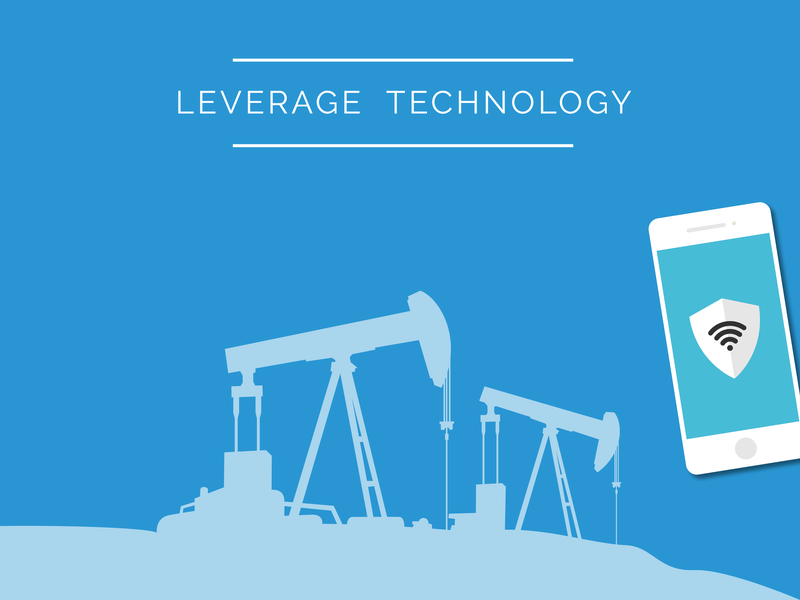 Team members can easily monitor wells using smartphones. 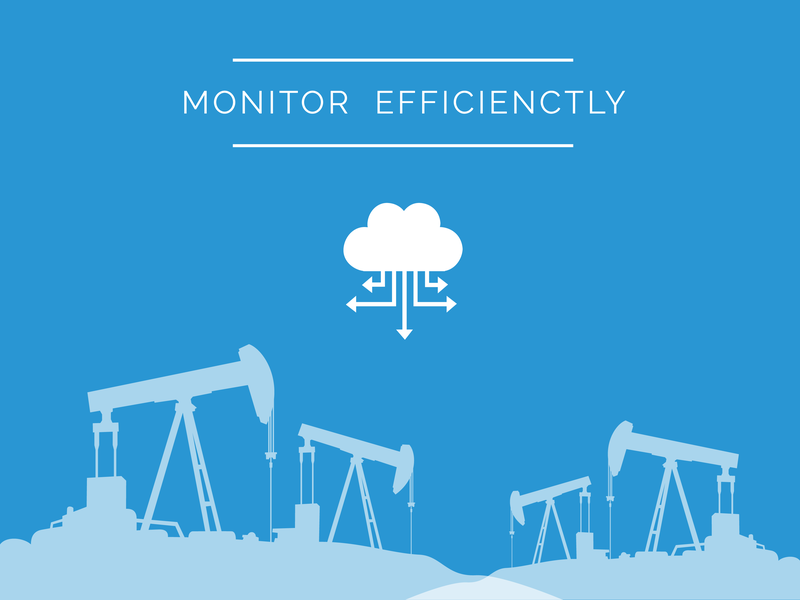 Oil and gas operations increasingly involve SCADA for remote monitoring and control. 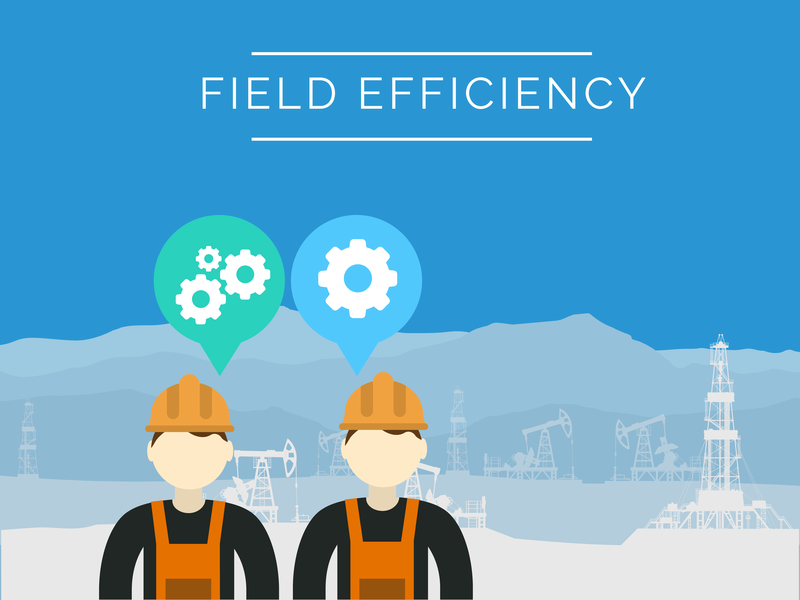 These systems enable faster decision-making and action-taking, particularly when wells are widespread and fields are many. 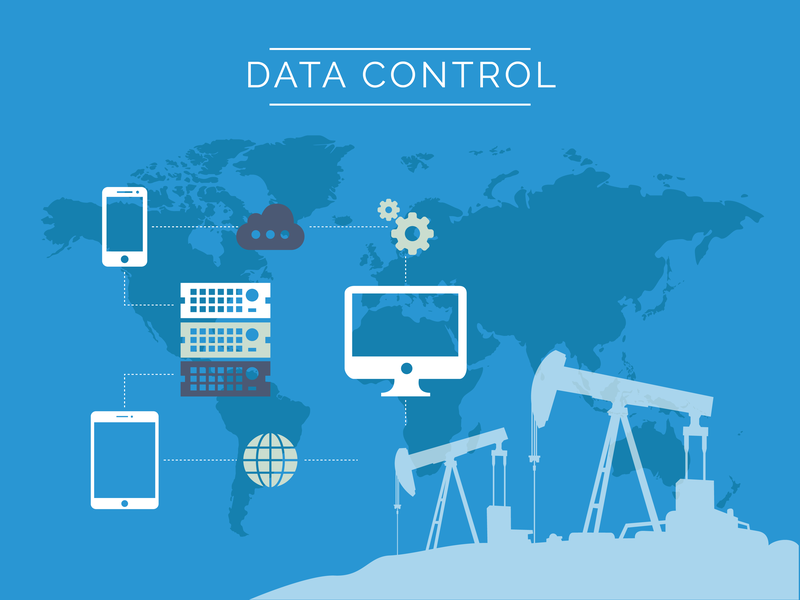 SCADA (supervisory control and data acquisition) connects systems in one place to people (and potentially other systems) elsewhere. 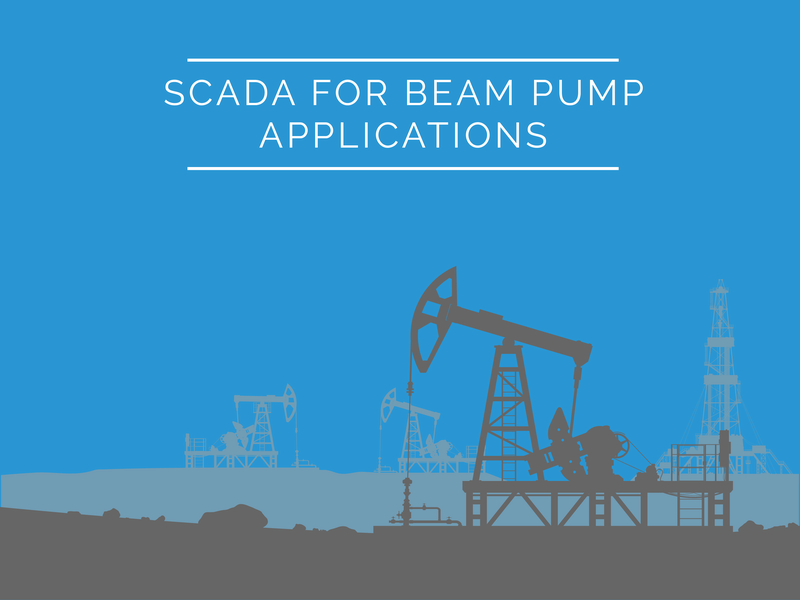 Pump drive monitoring and control is greatly aided by SCADA. 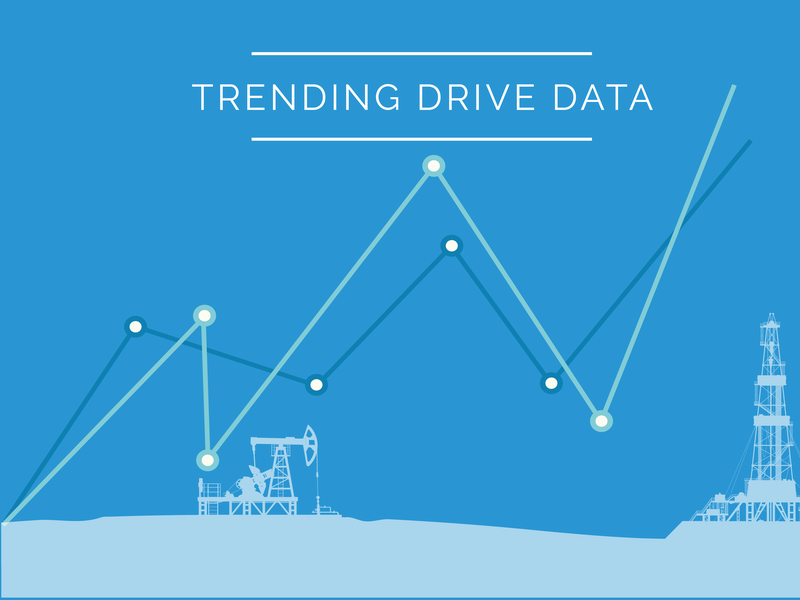 Pumpers can review the status of all their wells, then prioritize the day’s travels based on what they learn. 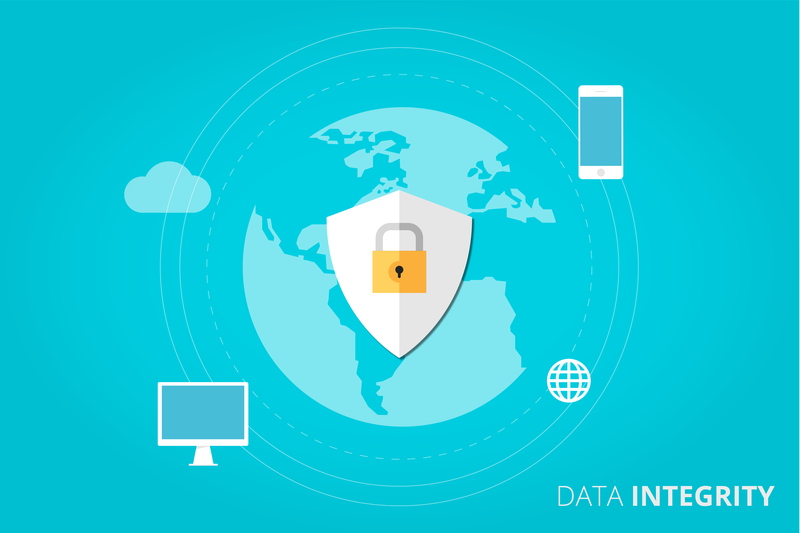 If authorized, they can also make control changes. 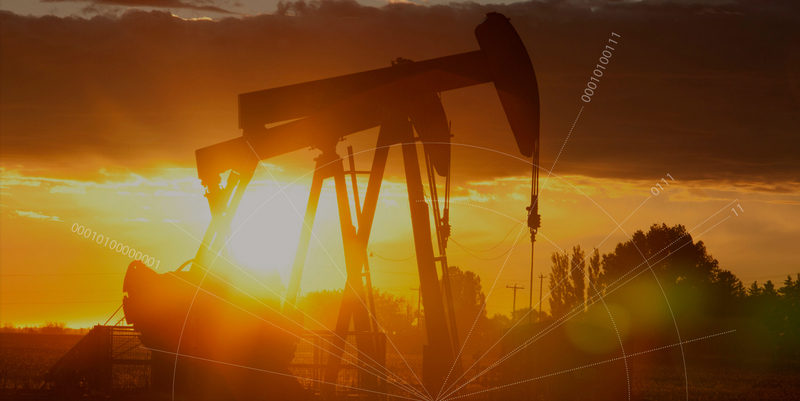 When preset parameters like maximum torque are exceeded, pumpers are automatically alerted to the issue.